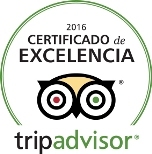 Barcelona Guide Bureau has been awarded the TripAdvisor Certificate of Excellence in 2016. The company ​has ​achieved ​for the fourth consecutive year this prestigious distinction in recognition of the high quality of their daily tours and private tours in Barcelona and Catalonia. An award ​given only ​to ​business​es​ ​which received very good reviews in TripAdvisor systematically over the year. The Certificate of Excellence winners are ​companies around the world th​at continuously​ ​offer their customers high​​ quality experience​s​. “We are very pleased to receive this award also this year. This is only possible thanks to the continuous work of the whole team (office and guides)”, explains Carmen Turiera, Managing Director. Meanwhile, Heather Leisman, Vice president of industry marketing at TripAdvisor says: “With the Certificate of Excellence Awards recognizes the achievement of the tourism businesses that have been systematically reviews and positive ratings travellers”, and adds: “This recognition helps travellers to identify companies that offer good service regularly and book them. TripAdvisor is pleased to play this critical role of helping travellers feel more confident when they book”. The Certificate of Excellence takes into account the quality, quantity and how recent are the ratings given by travellers on TripAdvisor over a period of 12 months. To this end, businesses should be kept in a general minimum score of four points out of five, and have a minimum number of opinions and a profile of TripAdvisor (at least 12 months). 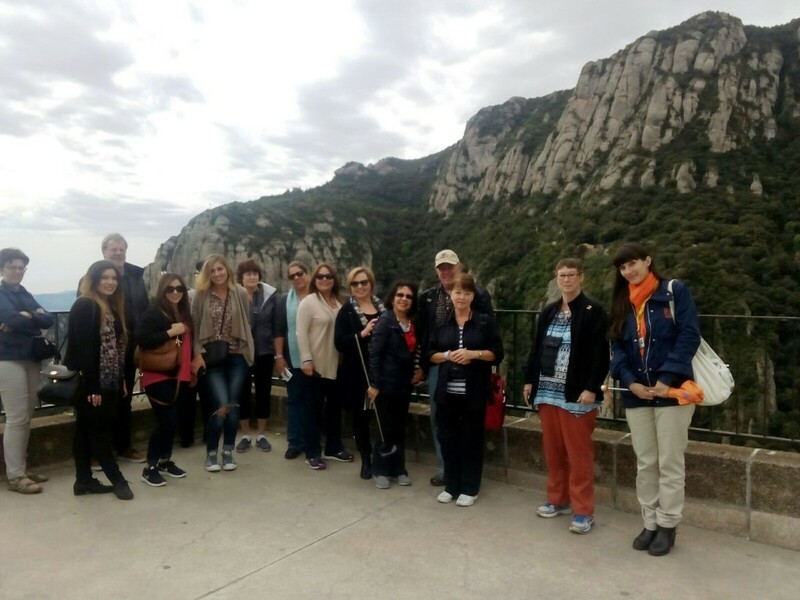 Barcelona Guide Bureau is a receptive tour operator with 25 years of experience, specialized in providing a wide range of guided tours in Barcelona and Catalonia. BGB is highly rated (Tripadvisor 2015 winner). Work well done in quality of service and responsibility towards the environment has been rewarded by being the world’s first tour operator to obtain the BIOSPHERE RESPONSIBLE TOURISM Certification, sponsored by Instituto de Turismo Responsable (ITR) and the GSTC (Global Sustainable Tourism Council). Exclusive Private Tours tailor-made according to the customers’ preferences and at their own time schedule. We provide expert licensed guides in the customers’ own language, luxury vehicles and entrance fees to monuments. Daily Sightseeing Tours carefully designed to ensure they make the most of their customers’ time. These enjoyable escorted tours have an affordable price,are exclusively provided in English by experienced guides and include fast track entrance to monuments. TripAdvisor is the website of the world where travelers can plan and book the perfect trip largest travel. TripAdvisor provides tips million travelers and a wide variety of travel choices and planning features with direct links to booking tools seeking hundreds of websites to find the best price hotels. Branded sites make up the community TripAdvisor world’s largest travel, reaching the figure of 340 million unique visitors per month and has 350 million views and opinions on 6.5 million accommodations, restaurants and attractions. The sites operate in 48 markets worldwide.